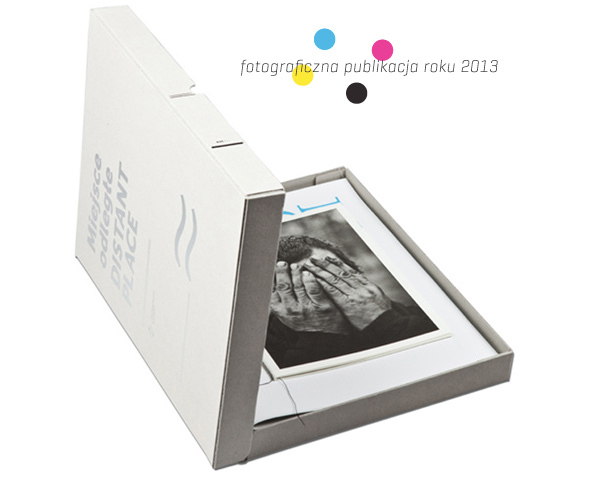 Award / Distant place – Polish Photographic Publication of the Year 2013! More information about the contest here. Exhibition / Stand By in Szara Gallery / Cieszyn, Poland.